Gold Box Office Day 1: It has taken excellent opening at the Box Office. 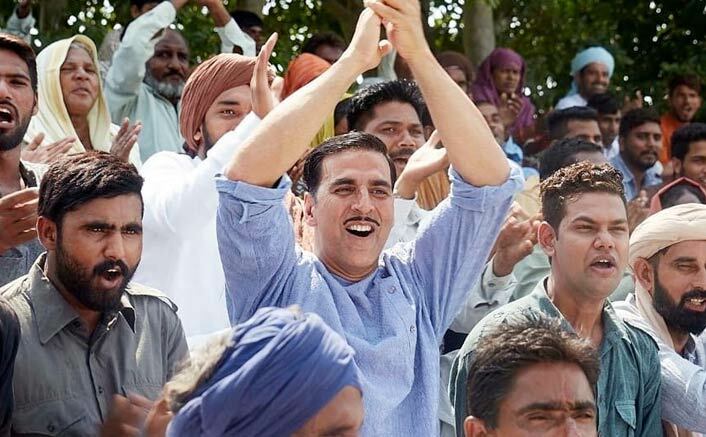 Even though a very good start was expected for the Akshay Kumar starrer, the manner in which the film opened on Wednesday morning was truly remarkable. While premium multiplexes and other properties at major centers were going houseful from the very first show, even B and C centers caught up by afternoon and evening shows. This resulted in superb occupancy by the time the day came to a close, as a result of which the collections turned out to be truly remarkable. The film has taken an opening of 25.25 crore and that is truly humungous, especially considering the fact that it had Satyameva Jayate for competition. The John Abraham and Manoj Bajpayee starrer proved to be a major challenge as well since it collected huge too. Still, the national holiday of Independence Day meant that audiences were in mood to watch both the films, and that resulted in steady footfalls across all theaters. For director Reema Kagti too this is a huge number indeed since her Aamir Khan starrer Talaash had started at 13 crore and now Gold has gone leaps and bounds ahead of it. It would be interesting to see how the collections would hold up now on Thursday and Friday since Saturday and Sunday are set to be ultra huge all over again. Reviews from critics as well as audience word of mouth too is all around positive which means it is now a matter of time before the film is declared as a bonafide hit. The post Gold Box Office Day 1: Akshay Kumar Starrer Takes An EXCELLENT Opening! appeared first on Koimoi.